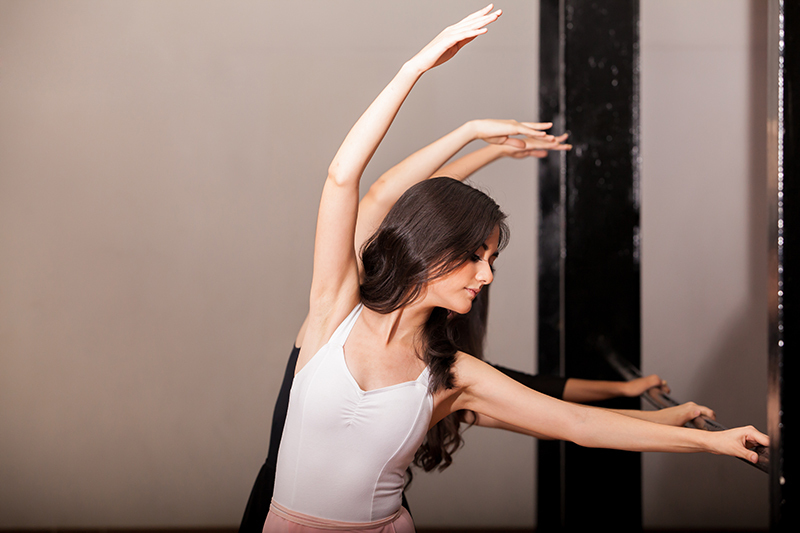 With origins in Lotte Berk and New York City Ballet Methods, our unique classes give you a low impact but high intensity full body workout and fast results towards achieving the physique of a dancer. Barreworks on the beach. There aren’t many things better than that. Our workouts train the big muscle groups to work in conjunction with the deep stablisers, optimising movement efficiency, improving muscle balance and providing a strong foundation from which larger muscle groups can produce power. This is how Ballet dancers train. Our unique functional training approach will allow you to enhance sports performance by maximizing strength output without risking overtraining. And the ‘Men Only’ aspect allows you to venture undaunted into the world of barre. 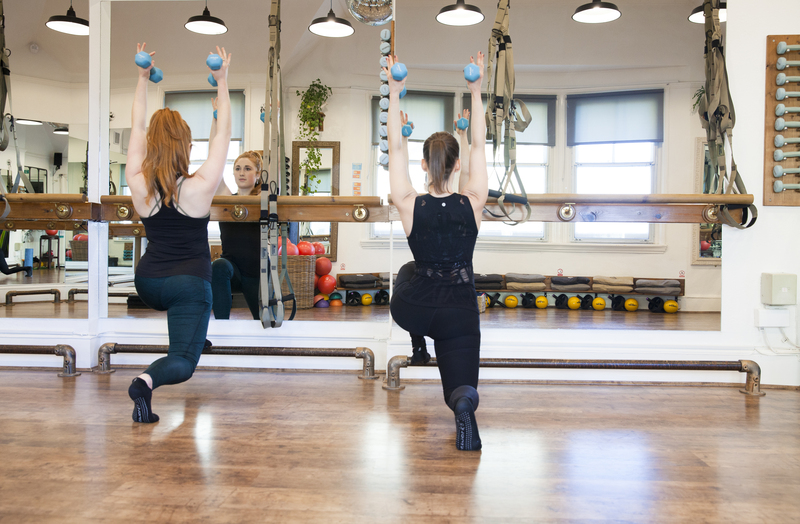 If you need a quick barre fix, or you live just too far away to make it to the Richmond Studio and attend our classes, go no further! 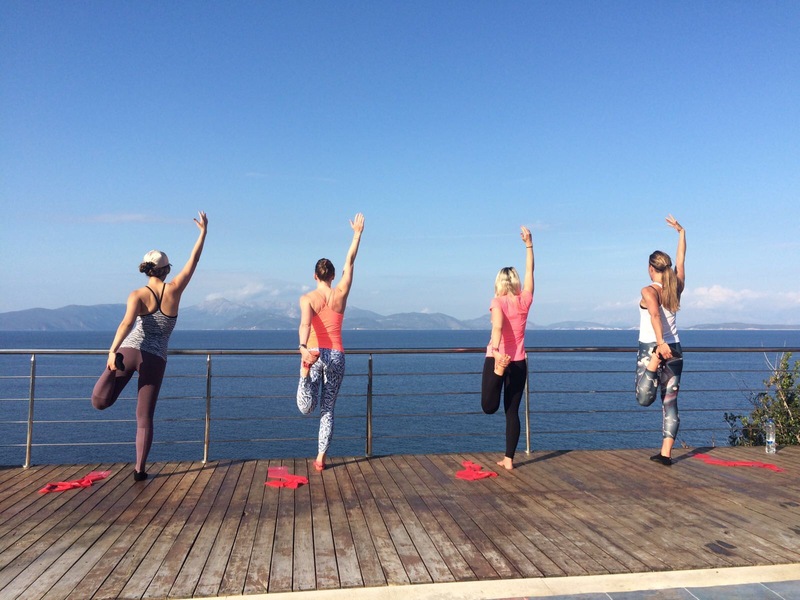 Discover our highly-acclaimed WorkOuts in your own home, the office or on holiday. 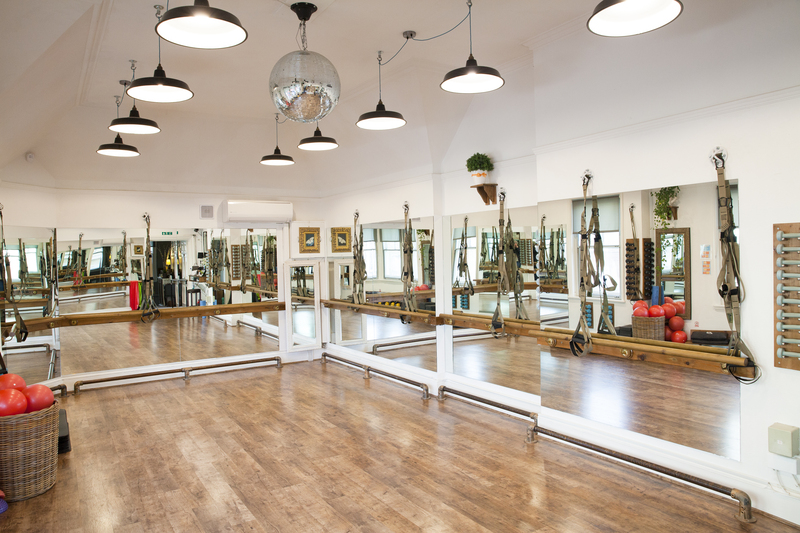 ‘Get barre certified at London’s original barre studio, Barreworks, on the most comprehensive barre instructor course in the UK. Recognised by REPs, it carries 16 CPD points and gives you the exclusive opportunity to learn in a highly sought-after studio environment. 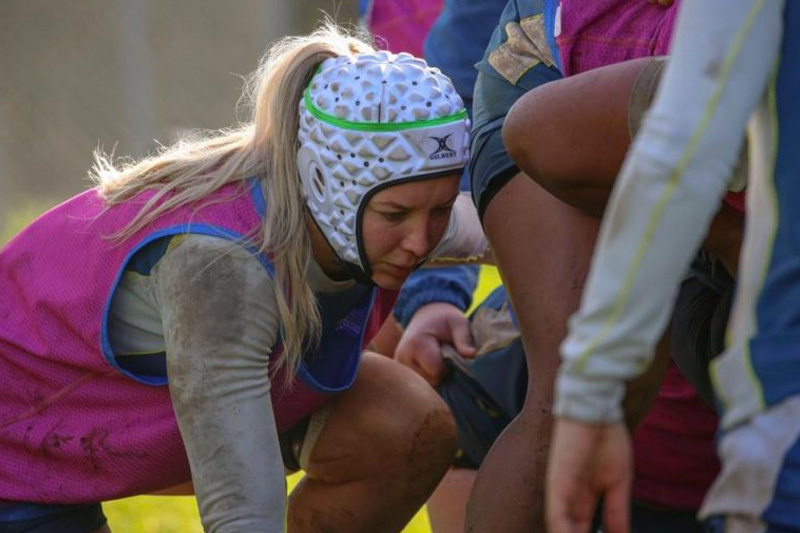 If you run, row, cycle or swim at a competitive level or want to improve your performance in professional sport, read about our Elite Programme. Olympic Physiotherapist, Katherine Ready assesses each athlete on the programme using techniques specific to their sport and desired outcome. Our methods help you build a robust local and global system without risk of over-training and can rehabilitate movement limitations across a variety of injuries. Barreworks for rehab is a form of modified ballet based training incorporating dynamic stabilisation and efficient movement patterns to create a robust system to minimise injury recurrence and enhance performance. It was developed by Barreworks Founder Vicki Anstey and Katherine Ready. Katherine is a physiotherapist who has worked for the last ten years in Olympic sport. Barreworks is a boutique exercise Studio on the first floor of Vestry House, a beautiful red-brick building just a stone’s throw from the shops, cafés and restaurants in the heart of Richmond upon Thames (21, Paradise Road, Richmond, TW9 1SA).